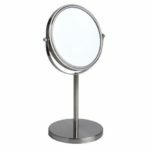 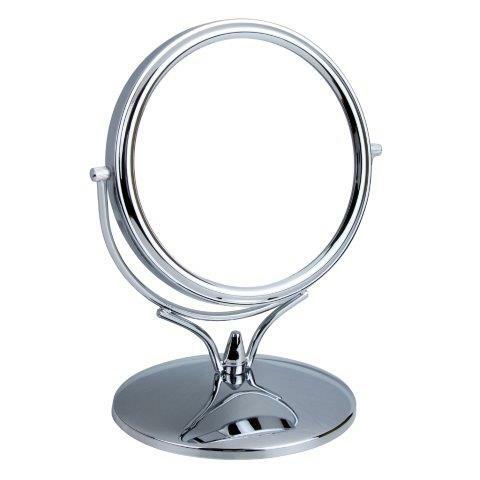 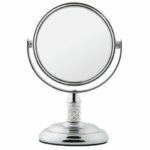 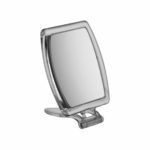 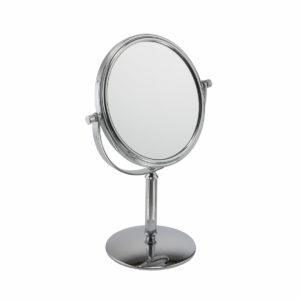 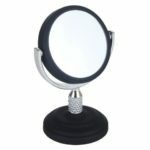 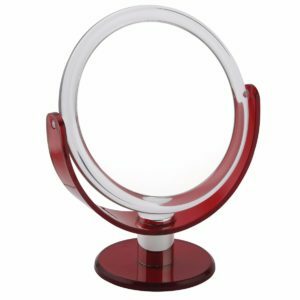 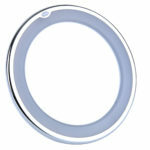 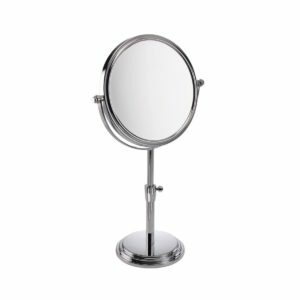 A chrome mirror from FMG that would grace any bathroom or bedroom. 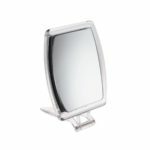 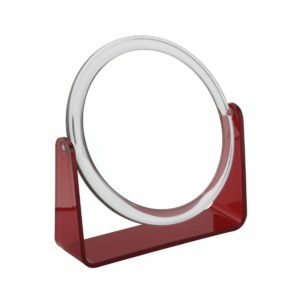 Truly stunning in its simplicity and as always the quality of this mirror is superb! 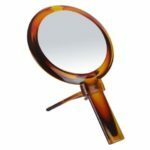 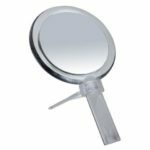 This mirror is 3 x magnification only.